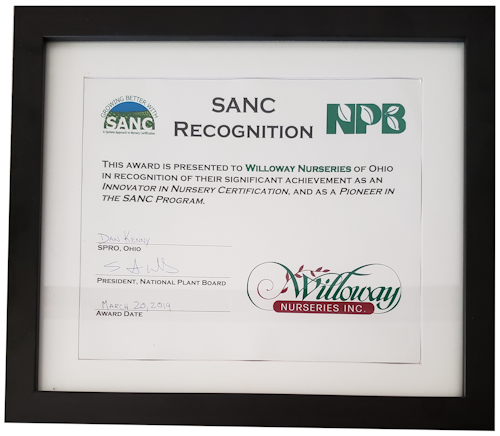 Press Releases – Willoway Nurseries, Inc.
​Avon, ​OH, ​March ​2​0, 201​9 – ​​​​Willoway is pleased to announce that we have received our SANC certification. ​Avon, ​OH, ​November ​27, 2018 – ​​​The latest edition of Greenhouse Grower contains an article by Willoway Head Grower John Terhesh where he discusses current challenges and strategies with hiring practices in the green industry. ​Miamisburg, ​OH, September ​19, 2018 – ​​AmericanHort is excited to announce the Landscape Operations Tour, a new event focused on best practices in landscaping operations taking place on November 5-6th, in Southwest Ohio. Landscape owners and operators across the US interested in increasing the efficiency of their operations will enjoy 8 world-class stops and several networking opportunities on this 2-day tour. 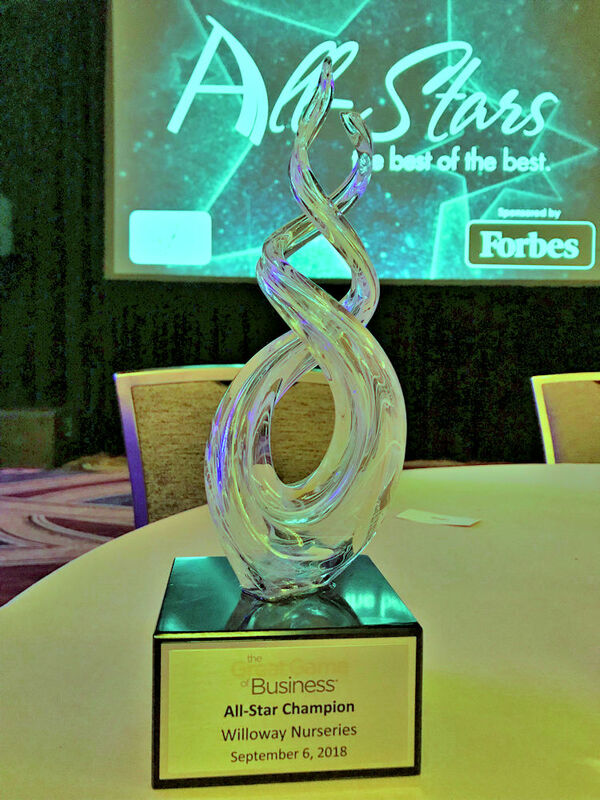 Dallas, TX, September 6, 2018 – ​Willoway Nurseries has received the prestigious All Star Award from the Great Game of Business (GGOB). The award was presented in Dallas, TX at the 26th Annual Gathering of Games. The winners of the All-Star Achievement Award are among ​GGOB's best of the best. ​In order to be eligible, candidates must have been playing GGOB at a high level for two or more years, and as a result have seen impressive results in their financial performance and their company culture. Read the case study for Willoway Nurseries to learn about our journey of playing the Great Game of Business. Also check out our story summarized in 2 minutes by watching our All Star Award video! 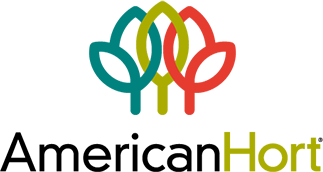 Columbus, Ohio, August 22, 2018 — Retailers’ Choice Awards were presented to 12 exhibiting firms for 15 products at Cultivate’18 in Columbus, Ohio on July 16, 2018. The Garden Center Group’s Danny Summers led the search as garden retailers selected the best new products to bring excitement and high level of interest for their stores in the coming season. Following the loss of most barberries in the landscape because of their seed and invasive habit, SynRG has introduced two new sterile varieties. 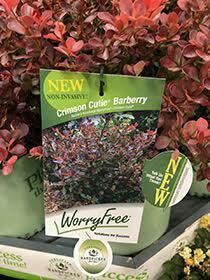 Fifteen years in development, WorryFree Crimson Cutie Barberry (left) is the first in a series of sterile Barberries introduced to the market by SynRG Growers. 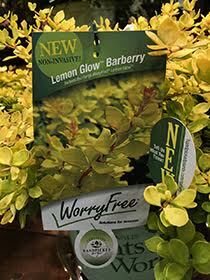 In addition they have also introduced a new gold-leaf variety called WorryFree Lemon Glow Barberry (right). Both are expected to be available for retailers in 2019 from SynRG Growers. For more information, see www.handpickedplants.com.